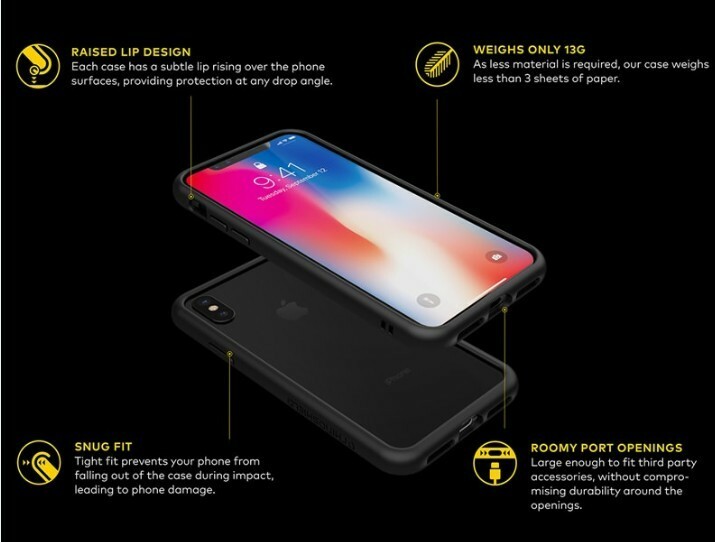 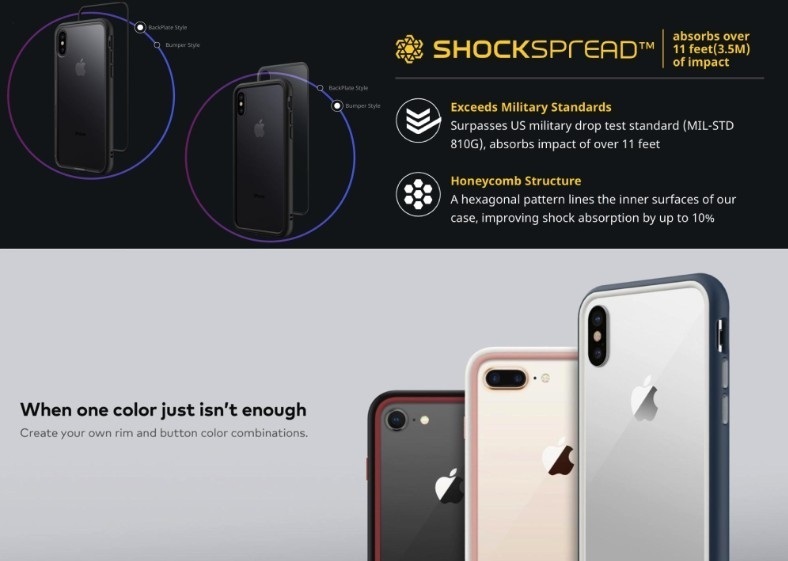 Official Rhinoshield CrashGuard Bumper Absorbent Minimalist Design Protective Cover for iPhone XS Max – Sakurazz - Where Service Matters. Fancy of using bumper case for your phone but protection is priority? Here we introduce you the Rhinoshield CrashGuard. 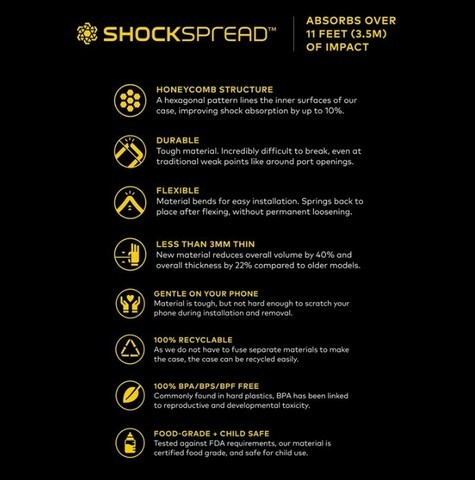 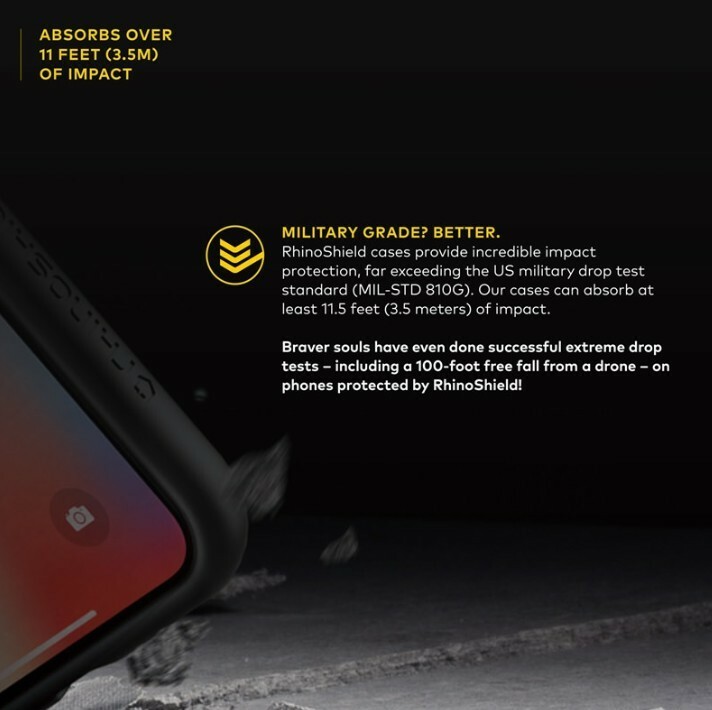 Featuring a 11ft DropTest, Rhinoshield had brought the definition of 'bumper' to a whole new level. 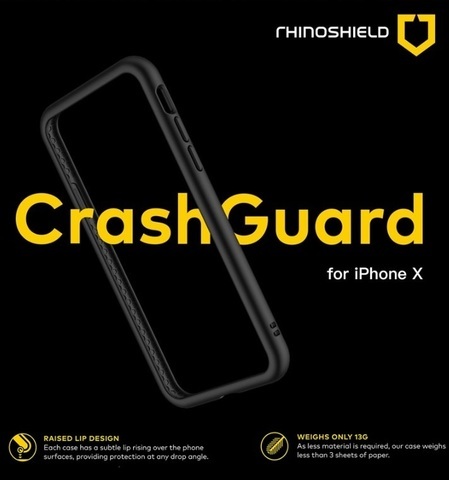 Pushing it's limit to only 15 grams and 2.4mm thickness, the Rhinoshield Crashguard will be a whole new bumper experience! - PERFECT GRIP - RhinoShield CrashGuard has a matte finish which gives you the best grip. 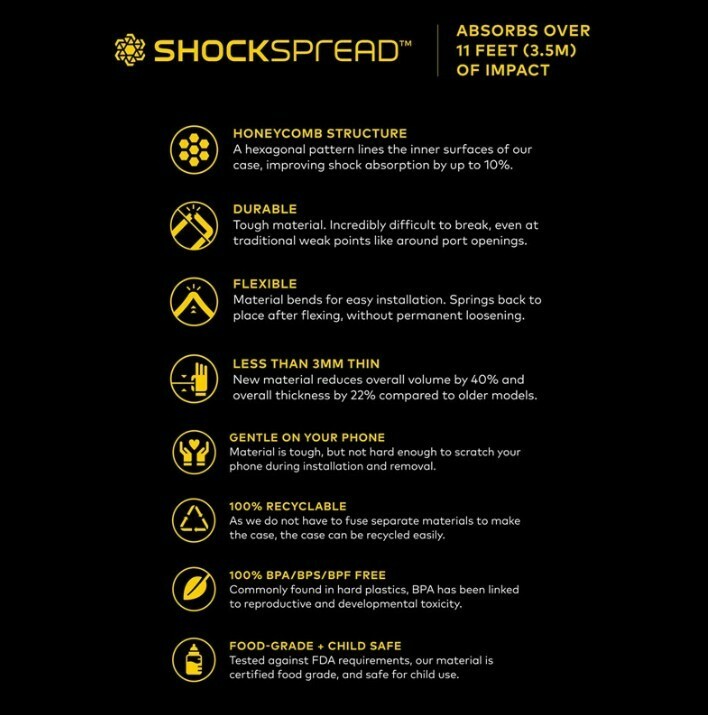 It also makes the bumper more resistant and protects it from scratches. 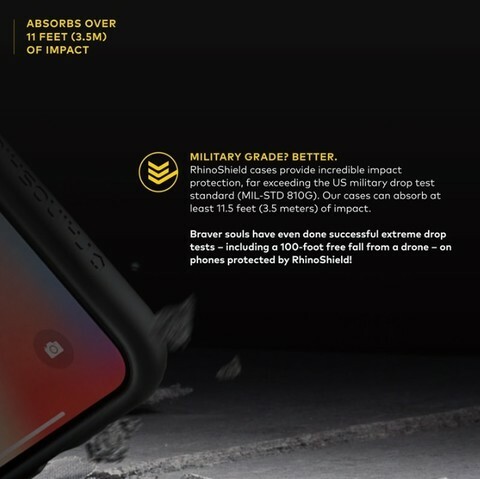 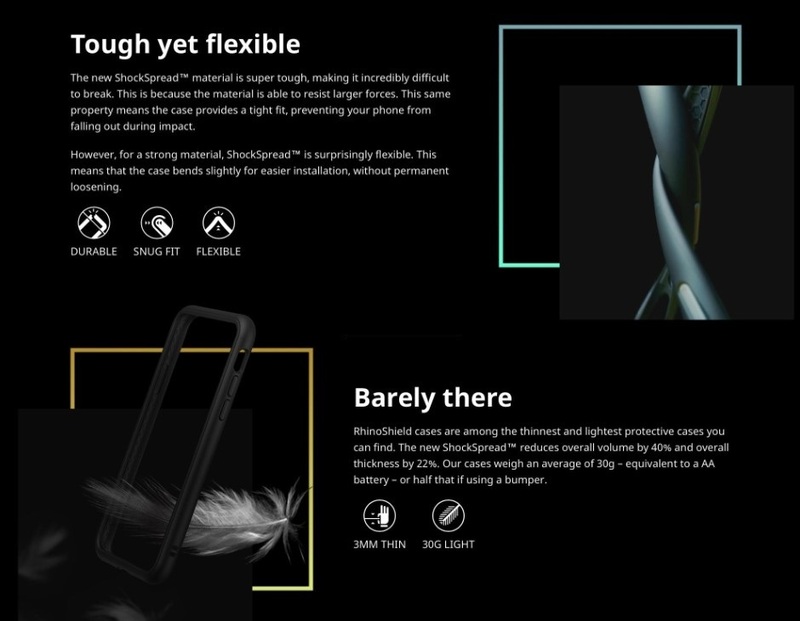 - NEXT LEVEL MATERIALS - We have created a new polymer blend for our bumper that absorbs more than 90% of the critical impacts. 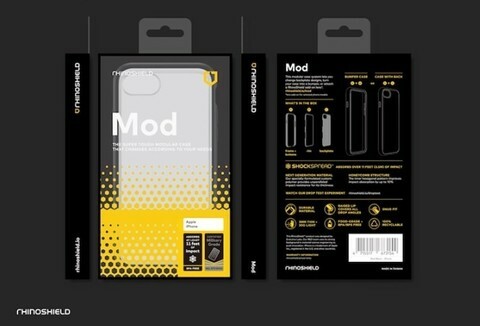 - WARNING - A case alone cannot fully protect your phone. 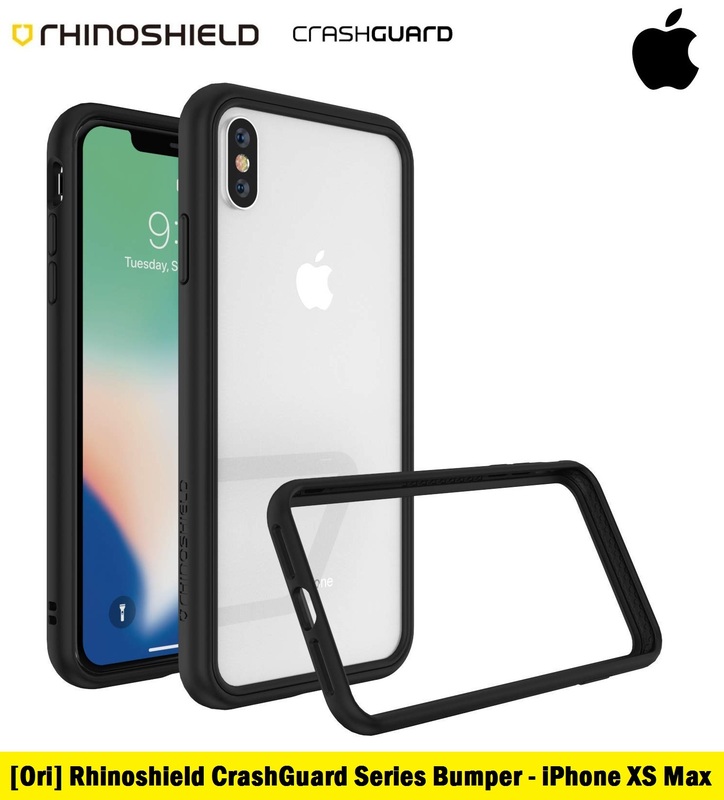 In order to achieve the all-round protection we recommend using a Tempered Glass Screen Protector.